Stitches by Heidi Crocheted Hat Giveaway: Handmade Holidays Day 4! You didn’t think I forgot did you? Of course not! Here is our fourth giveaway, the fabulous Stitches by Heidi!! I love these crocheted owl hats! And if there are no babies in your life right now, how about an ear warmer instead? She also makes hooded towels, bags, and more! She loves doing custom orders so cash in on that!! Pretty much anything in her shop would make a great Christmas gift! Heidi wants to give away one hat or earwarmer from her lovely shop! Visit Her Shop, comment back on your favorite things and who you would give it to! This is a sponsored post; all opinions are 100% mine. I love the Olivia owl hat. So cute. Great giveaway, thanks! I love the olivia owl hat or the sweet miss sock monkey hat. both are to die for! I’d choose the Spiral Flower Headband/ Earwarmer for my DD. Thanks for the giveaway! The Olivia Hat is to cute! Love the Olivia owl hat. I just need a little girl to use it. Olivia owl or snugly ear flap and i would give my daughter the first and my nephew the latter they are both so cute !!!! i like on facebook !!! 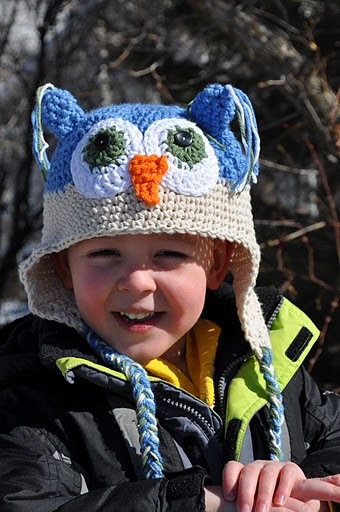 Love the olivia owl hat – would be perfect for my little grandson. I would love the sock monkey hat for my soon-to-be born baby. Love the Olivia Owl Hat! So cute!!! 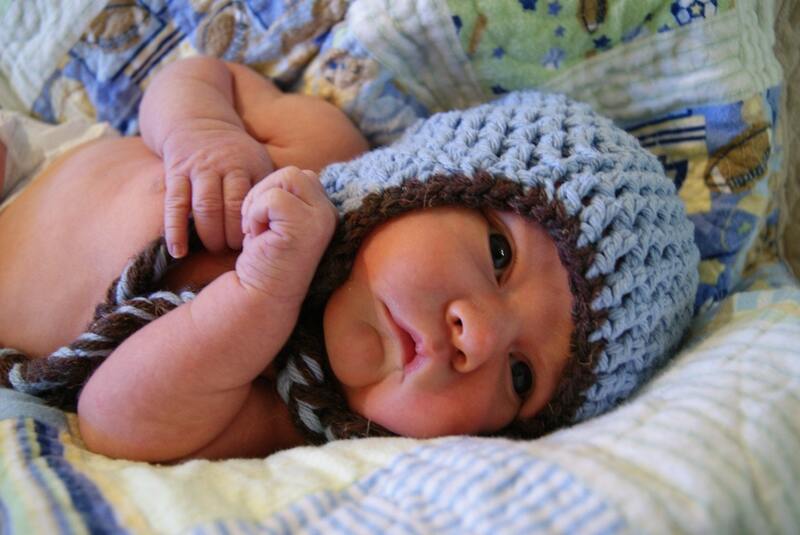 I love the snuggly earflap hat…it would be perfect for my brand new baby during our long rainy season here in Portland. I love the spiral flower earwarmer, I don’t have any cute hats or earwarmers for myself! I love the sock monkey hat & it’d be for my nephew! I would def get the Olivia Owl Hat and give it to my grand daughter. She would look so cute in that and it would go with my love of owls. Thanks. I LOVE her olivia owl hat. 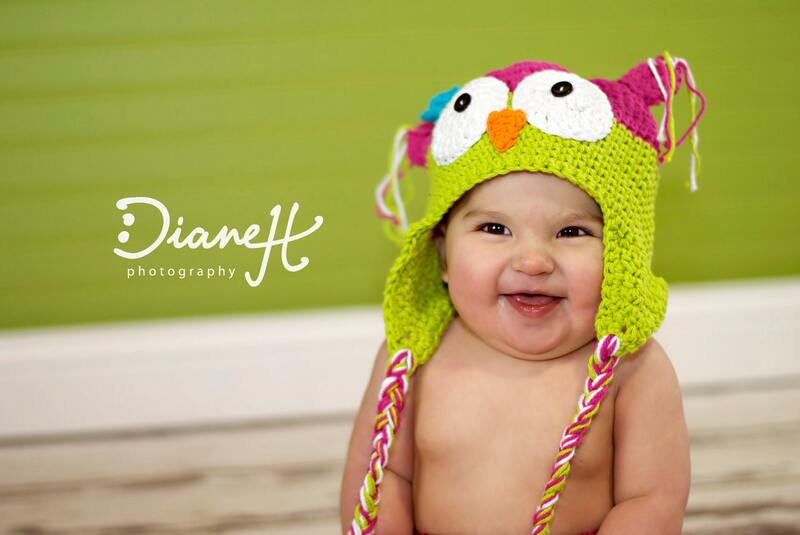 I love the Oliver Owl hats…my nephews would look so cute in them! I like the snuggly earflap hat in blue. It would be perfect for my soon to be nephew! I am already envisioning my baby Alison in an owl hat! I want the owl hats for my little ones!!! OMG they are adorable! I love the Olivia Owl Hat and the Miss Sock Monkey hat – too cute! I’d love to have one for our little girl, but my cousin’s just had a girl too and they could totally match! Olivia Owl Hat-I have wanted one of those for a while now-Love it!!!! I absolutely love the Olivia hat. The colors are amazing! I would just love to wear that Elise Beanie hat with a brim! So cute! So is everything else. Such talent! 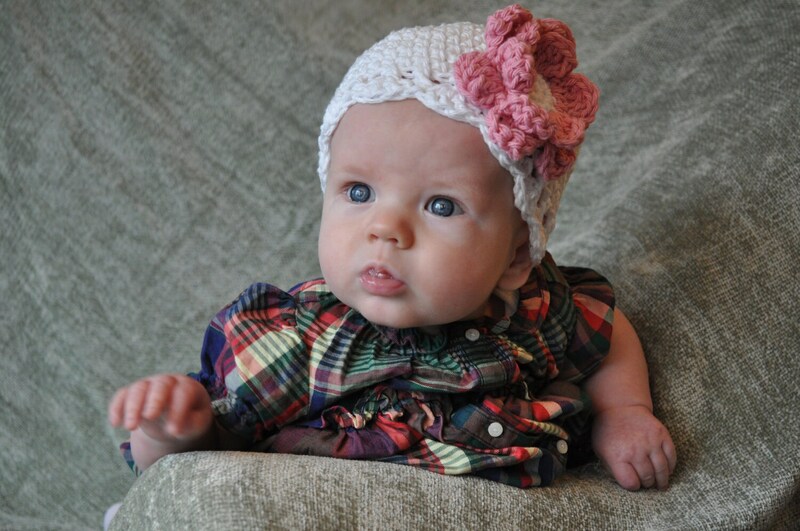 I would love the Alaina Cloche hat for my baby girl! You can never have enough cute hats, even in Florida. would love the olivia owl hat for my oldest daughter! I want the Elsie Beanie Hat with Brim in Grey or Raspberry! SO PRETTY! I like the Oliver Owl Hat & would give it to my son! Thanks for a chance to win! I liked Stitches By Heidi on facebook! I love the Elise Beanie Hat! I like Stitches by Heidi on Facebook! I love the spiral flower headband,and I would give it to my cousin in law!!! Elise makes the greatest things! 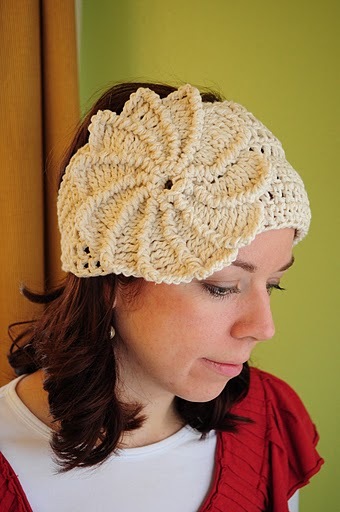 I would love the Spiral Flower Headband/ Earwarmer to give me my sister for Christmas this year. I love the Elise beanie hat with brim! Super cute! I would love to give the oliver owl hat to my nephew! I love the Olivia Owl hat. I’d give it to my sister who has a baby due any day.